Tambacounda, formerly known as Sénégal Orientale, is a region of Senegal. It used to be part of the Mali Empire before the borders were created to separate Mali from Senegal. Tambacounda is physically the largest of Senegal's 14 regions, but is sparsely populated and its economy lags behind the rest of the country. The department of Kédougou was separated from Tambacounda in 2008, and became a separate region. 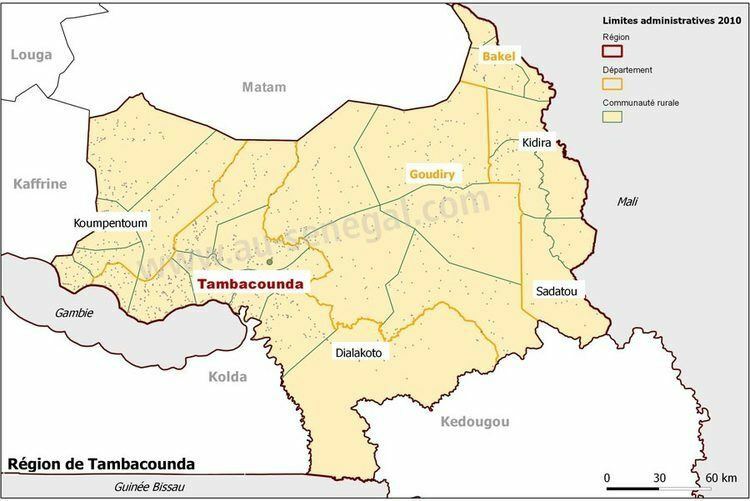 Tambacounda is traversed by the northwesterly line of equal latitude and longitude. Tambacounda is famous for its rich djembe and dance culture and heritage. Some of the greatest djembe masters from Segu, Mali came to Tambacounda in the mid 1900s, bringing with them their history, knowledge, and secrets of the djembe. Its official language is French, but Wolof is more widely spoken in Sénégal. Much knowledge of djembe history was transmitted directly to djembe master Abdoulaye Diakite by his master teacher Suncaru Jara. Suncaru Jara's teacher was Chebleni Traore, whose teacher was Numuni Traore, the first djembe master to bring the djembe out of Bamana secrecy, thus igniting the diaspora of the djembe. The diaspora of the djembe also took place because there were too many djembe masters in Tambacounda at that time, pressuring some to move on to different towns or countries. Abdoulaye Diakite significantly influenced the diaspora of the djembe, first by touring worldwide with the National Ballet of Senegal for 18 years as their lead soloist, in addition to his later work in the 1990s running the Tambacounda West African Drum and Dance Camp. 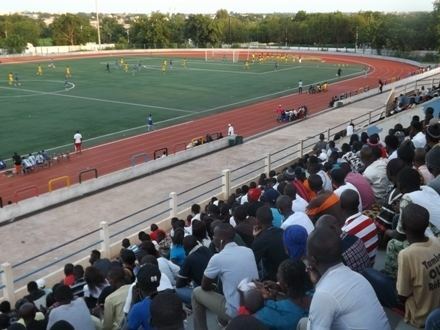 In light of its rich cultural heritage and location, Tambacounda is today known as djembe "proving ground", since one never knows who might be passing through town. This has had the effect of keeping the local djembe players on their toes, by playing exactly as tradition dictates. Even in the face of globalization, the djembe playing has remained remarkably traditional in Tambacounda. The economy of Tambacounda is based primarily on agriculture, with cash crops including cotton and peanuts. Mining plays a role in the southern part of the region around the city of Kedougou. 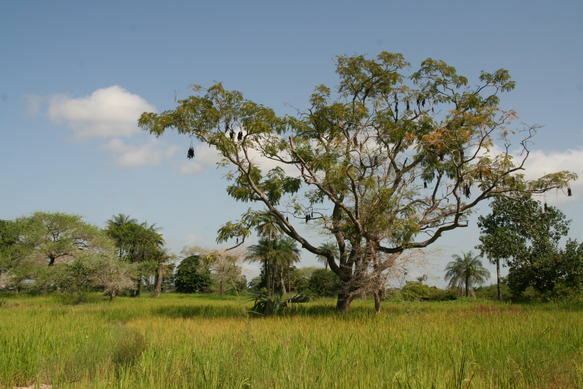 The region is also home to the Niokolo-Koba National Park, the largest reserve in western Africa, which supports another leg of Tambacounda's economy, tourism.